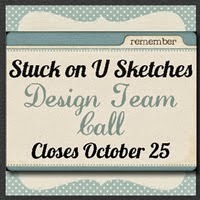 Just wanted to let you know about an exciting opportunity...Stuck on You Sketches is having a design team call. 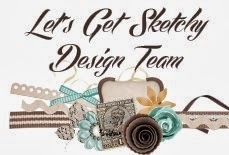 We are looking for sketch artists, project lifers, and die cut dynamos! 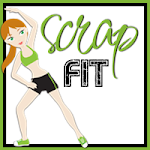 I have been on the die-cut team for a few months, , and I can tell you this is an excellent group to work with. 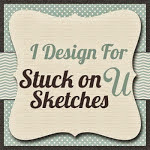 So head over to Stuck on You Sketches for all the details! You don't want to miss this call!